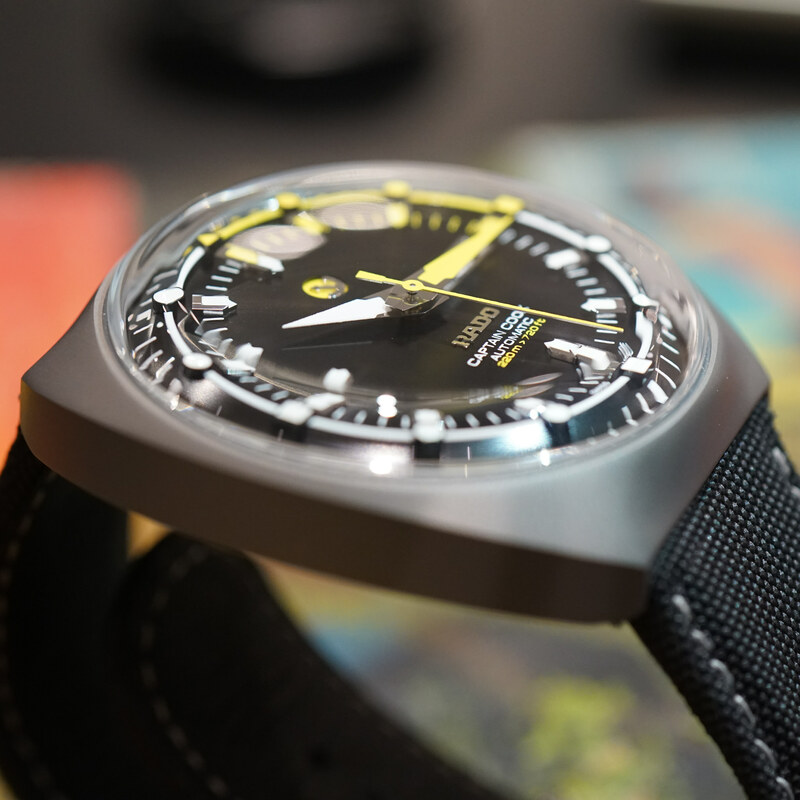 Home > Topper Blog > Baselworld 2018 Rado Captain Cook MKII & MKIII Pre-order is Now Open! 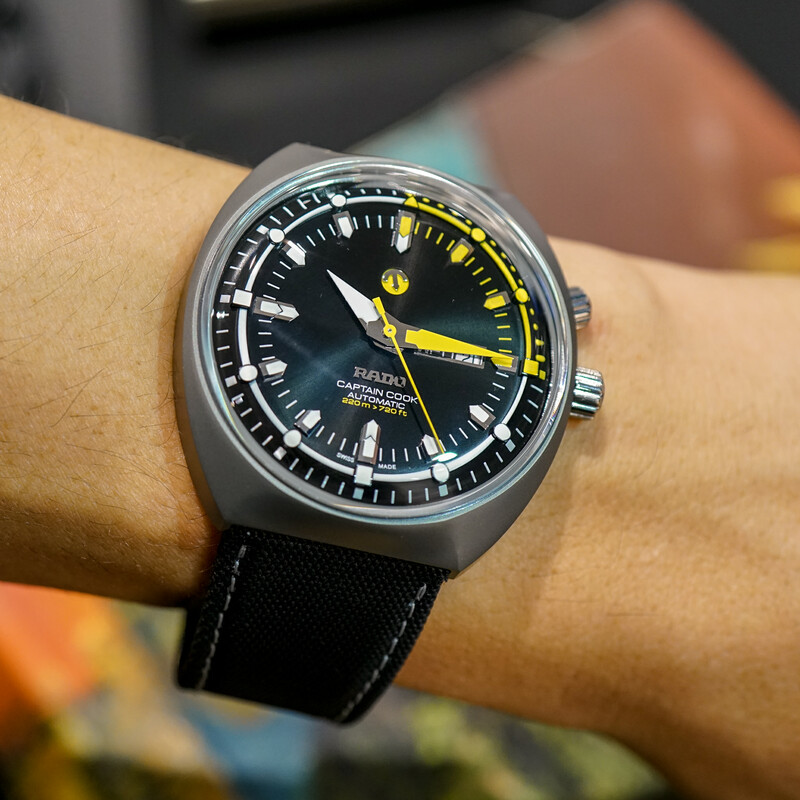 Baselworld 2018 Rado Captain Cook MKII & MKIII Pre-order is Now Open! 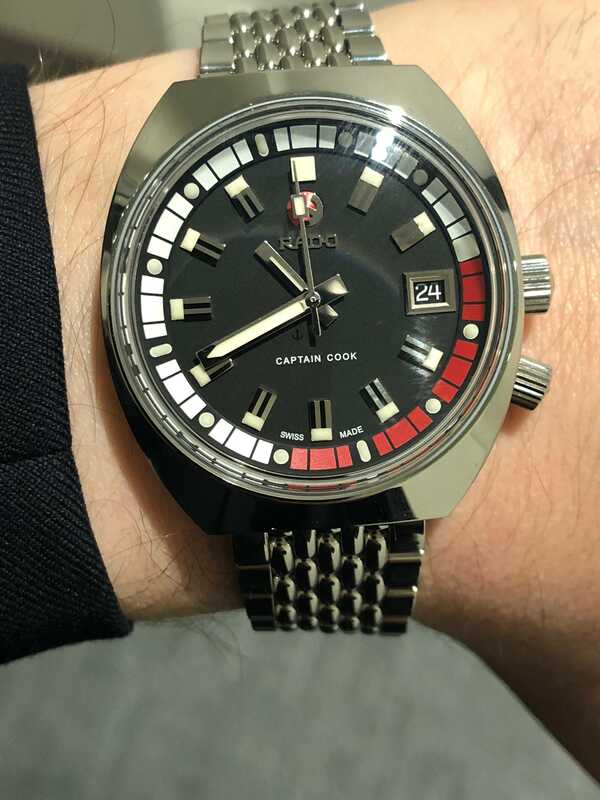 At Baselworld 2018, Rado very quietly showed off a pair of releases designed to follow 2017's breakout hit: the Captain Cook re-issue. Dubbed "MKII" and "MKIII," these variants use a classic tonneau (barrel) shaped case and feature an inner rotating bezel – details which more closely evoke the 1962 source material upon which the modern Captain Cook is based. In fact, to get the modern proportions as closely in line with the original, Rado worked off of sophisticated three-dimensional scans of the original – a process very similar to what Omega used to re-produce the highly limited 1957 Trilogy editions from 2017. As always, if you have any questions about the new Rado models, or are interested in pre-ordering one, email us at info@topperjewelers.com or call the shop at 888-730-2221, and we'll be happy to assist you. You can also just visit our new Pre-Order Central page to reserve yours online.